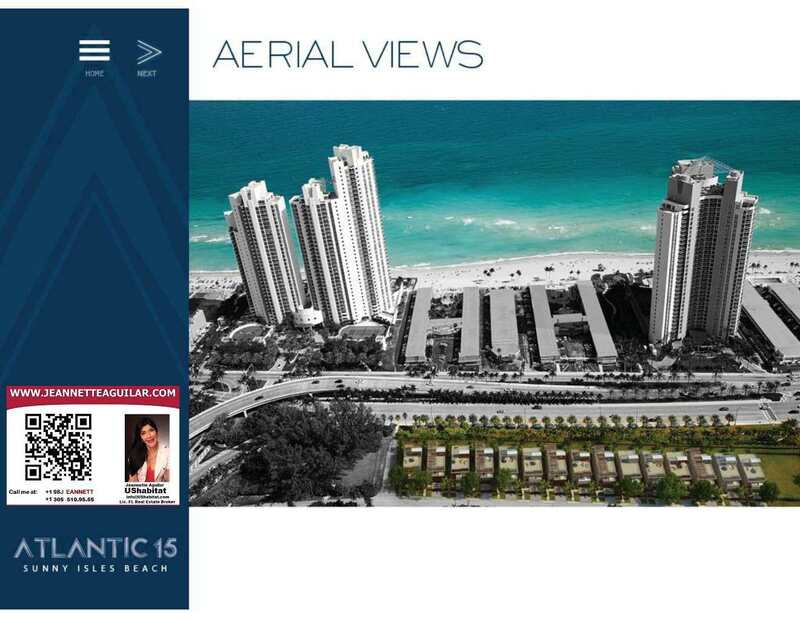 New Developments at SUNNY ISLES BEACH! ATLANTIC 15! 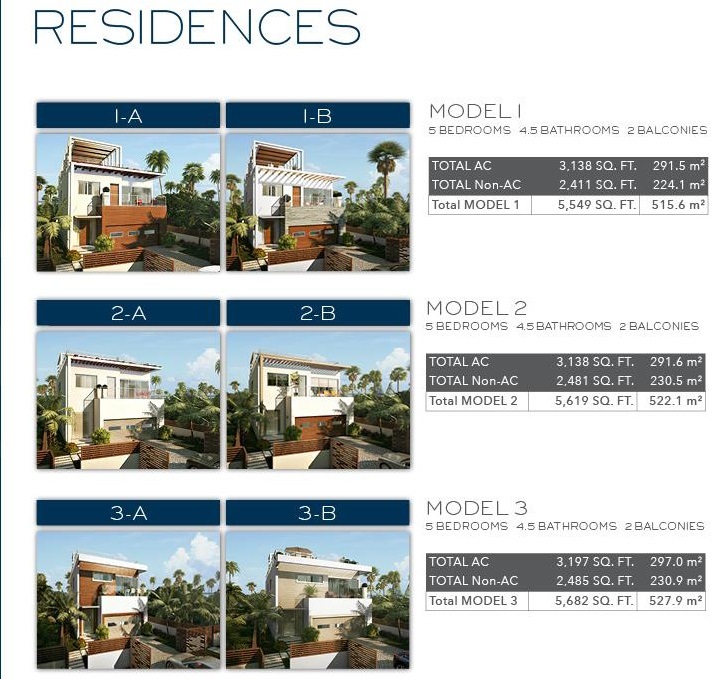 Exclusive Houses at Sunny Isles Beach! New Develoment by TERRA! 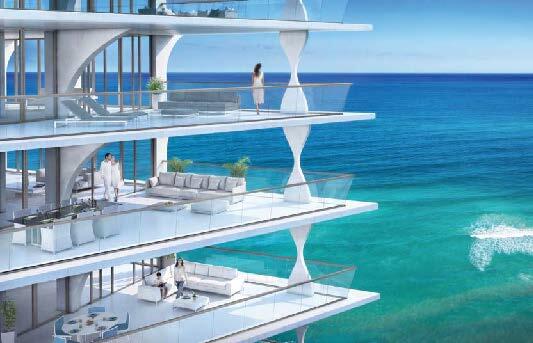 JADE SIGNATURE! A single elegant form rising 57 stories on the sands of Sunny Isles Beach! 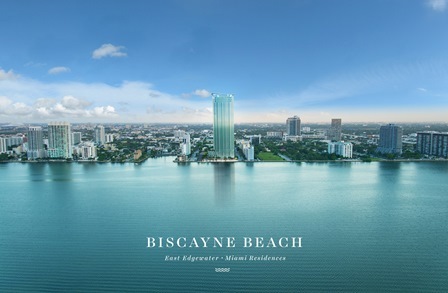 New Developments at EDGEWATER, facing Biscayne Bay! BISCAYNE BEACH ! Situated in the heart of the City’s urban core, located at 701 NE 29th Street! Nuevos Desarrollos en la ciudad de DORAL! Midtown Doral - The icon of innovative living!